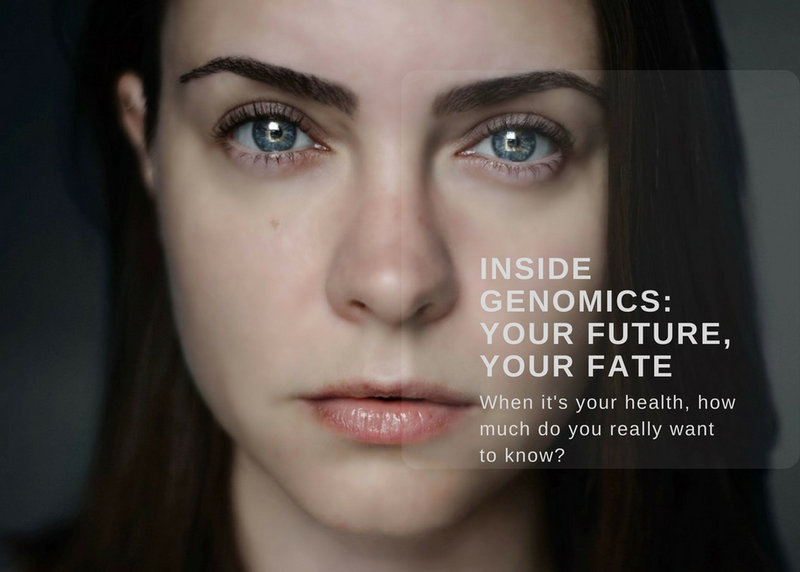 Genomics will predict our future health. But when it comes to your life and your health, do you want to know? A panel, chaired by Matt Herper, Senior Editor for Pharma & Healthcare, Forbes Magazine, will discuss the power of genomics and how deploying wide-spread genetic testing could, despite the unknown, benefit our future selves, make healthcare truly personalized, and drive innovation for the next generation.